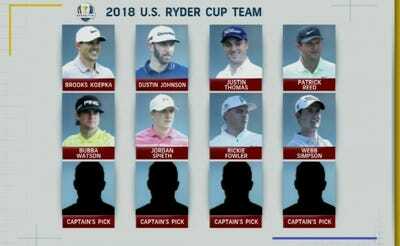 Jamie Squire/Getty ImagesTiger Woods must wait for Jim Furyk to decide if he will be on the U.S. Ryder Cup team. Tiger Woods made a strong case to be included on the U.S. Ryder Cup team with his play at the Open Championship and the PGA Championship. Woods finished 11th in the Ryder Cup rankings, but most feel he is a lock for one of the four captain’s picks. 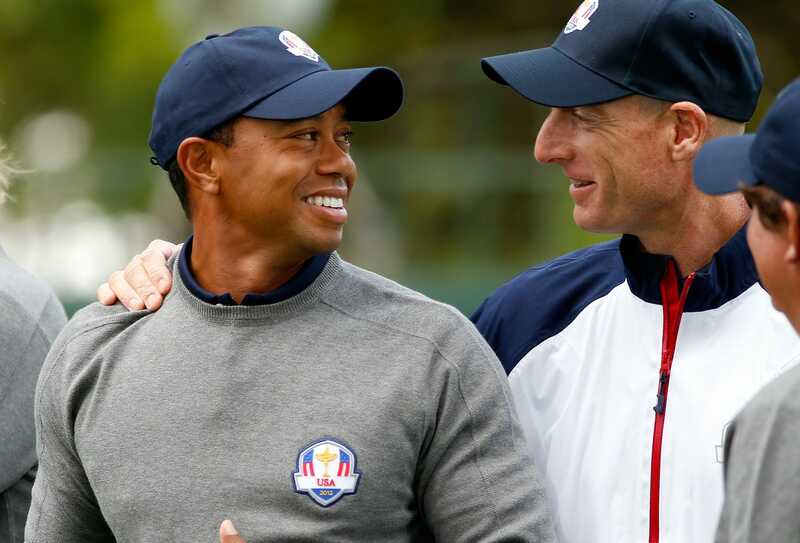 Captain Jim Furyk danced around the question when asked about Woods’ status, but his answer did seem to suggest that Tiger would be on the team as a player. Tiger Woods continued his remarkable comeback with a second-place showing at the PGA Championship, and now the golf world is wondering if he is a now a lock to be a player on the upcoming Ryder Cup team. Woods was ranked 11th in the final U. S. Ryder Cup rankings with the top eight players receiving automatic bids to the team. Captain Jim Furyk will choose the final four spots. While many assume Woods will be a player on the team – not just one of the five vice-captains – the move won’t be official until Furyk makes the announcement. On Monday, Furyk was asked by Mark Rolfing of the Golf Channel if there were any way Tiger would not be on the team if he is healthy. Furyk wouldn’t say yes and danced around the question, but his answer strongly hinted that Woods would be on the team as a player. As the Golf Channel analysts said after the interview, Furyk “doesn’t have a very good poker face.” In other words, Tiger will be playing in the Ryder Cup. Here are the eight players who are on the team now. And here are the eight players who just missed the cut. 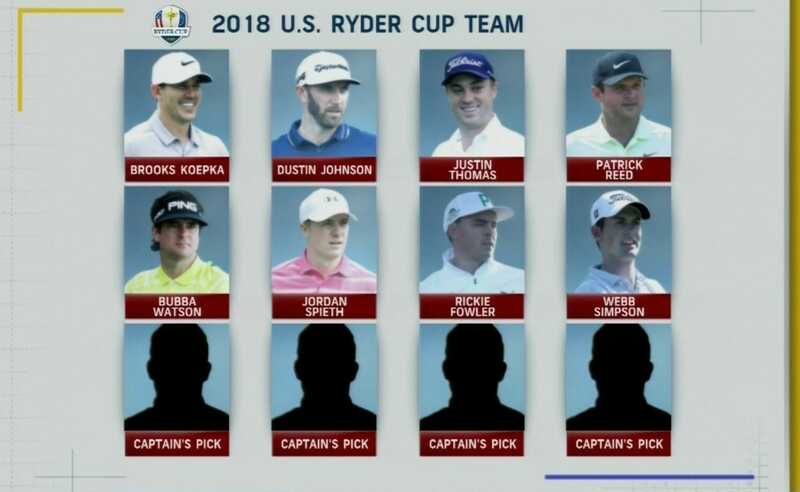 Presumably, the four captain’s picks would come from this group with most assuming Woods and Phil Mickelson will take two of the spots.